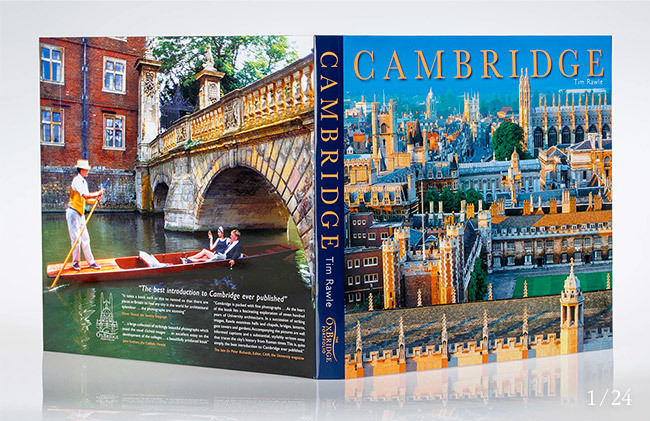 CAMBRIDGE | The Oxbridge Portfolio Ltd.
First published in 2005, a new edition of CAMBRIDGE was released on 10th May 2016. 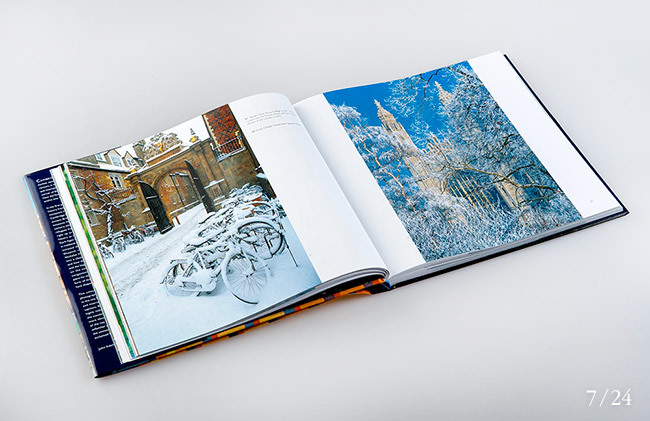 Cambridge is a city of contrasts. 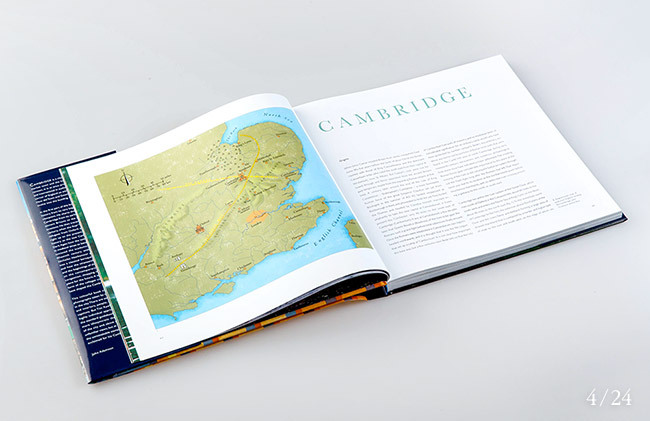 Both a small market town in the east of England and the home of an ancient university of world renown, it is at once provincial and universal in its appeal, local and international in outlook. 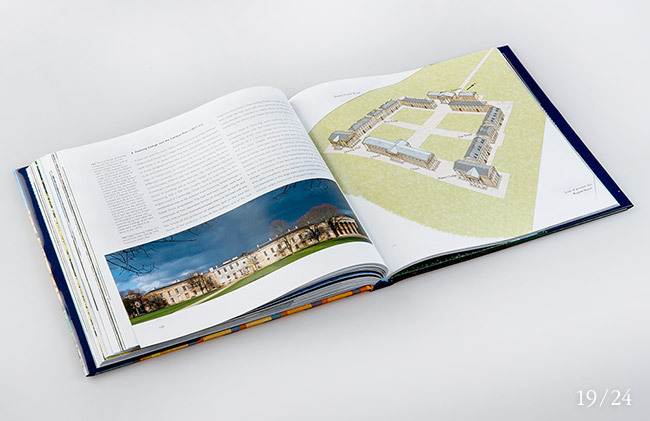 But what made this place in a remote corner of England so attractive to those who first settled there? 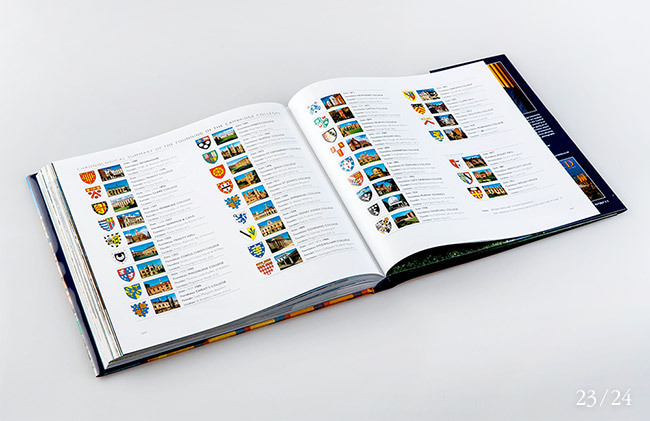 How did Town and Gown grow up together? 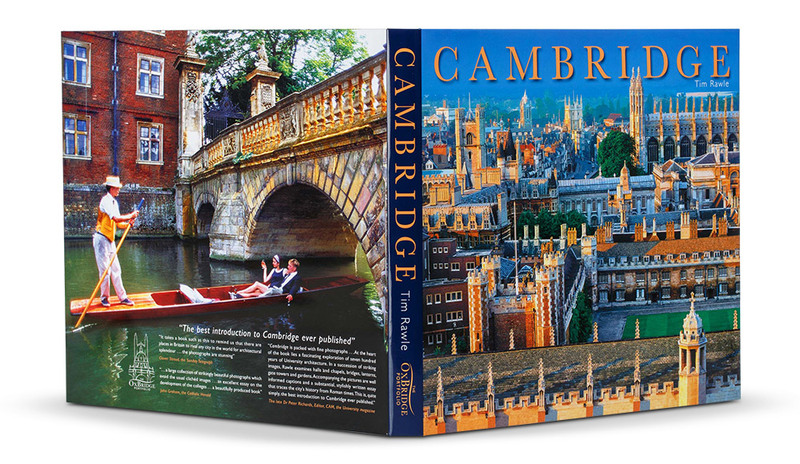 How did Cambridge evolve into the bustling, university city it is today? 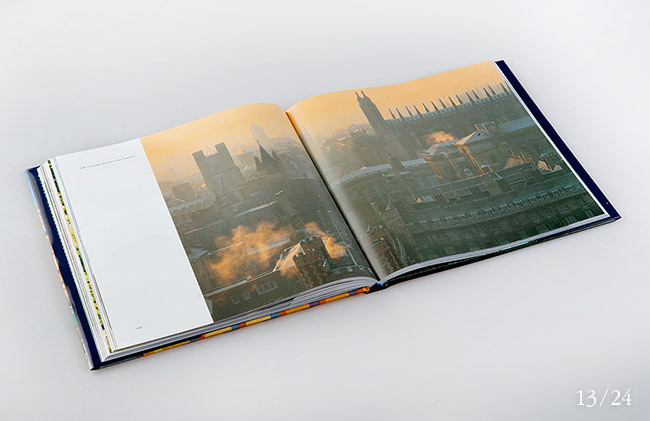 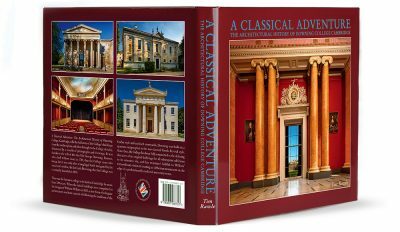 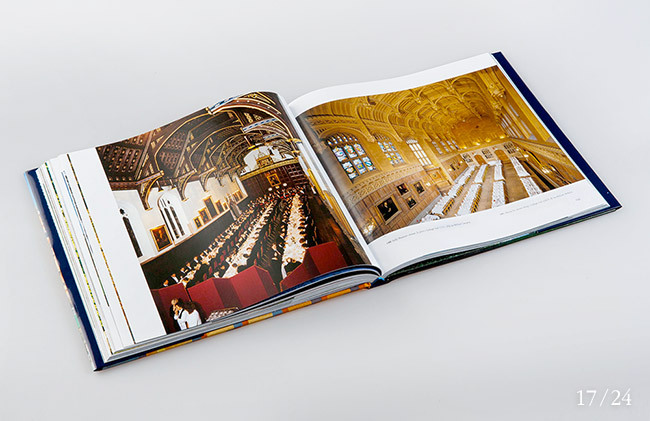 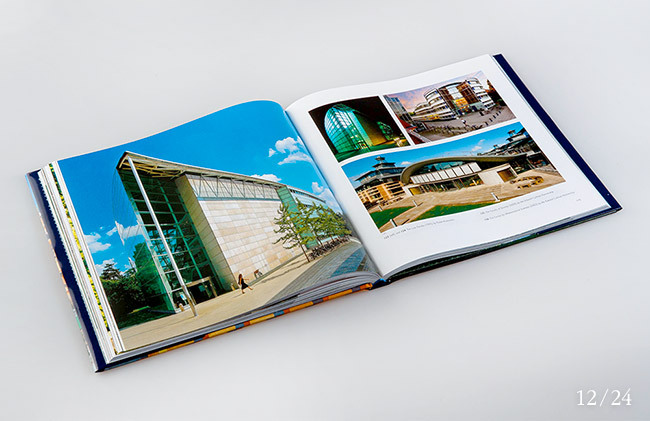 In the first part of this book, Tim Rawle gives a survey of the city’s history from its very beginnings, with an underlying architectural viewpoint. 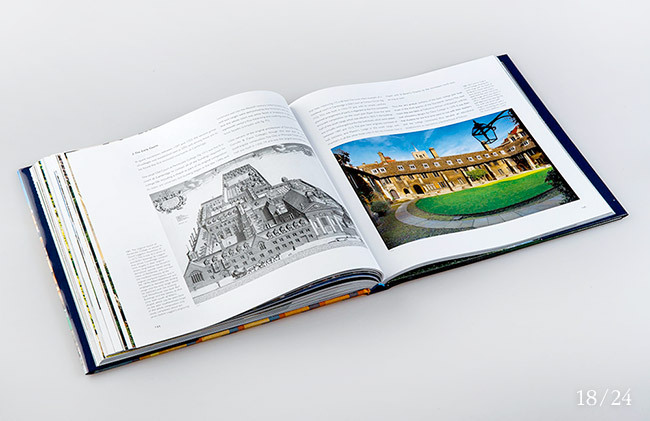 A special section on the evolving layout of the university’s colleges completes the story and shows how they have shaped the Cambridge townscape over the last 700 years. 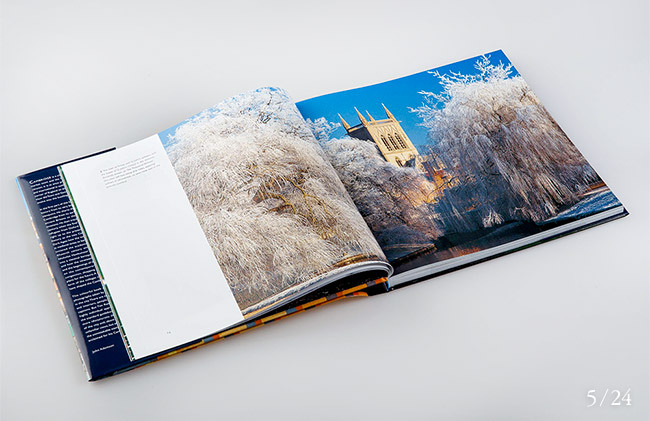 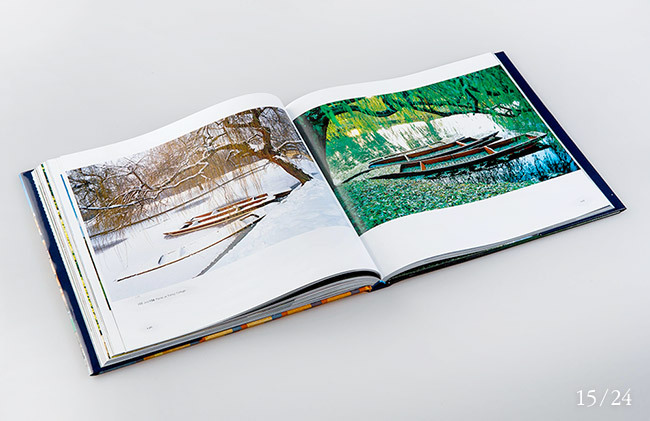 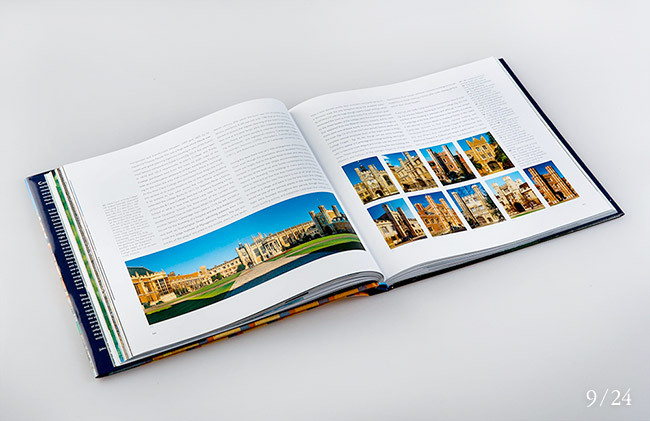 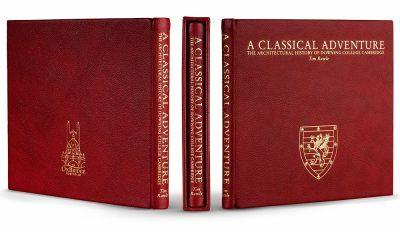 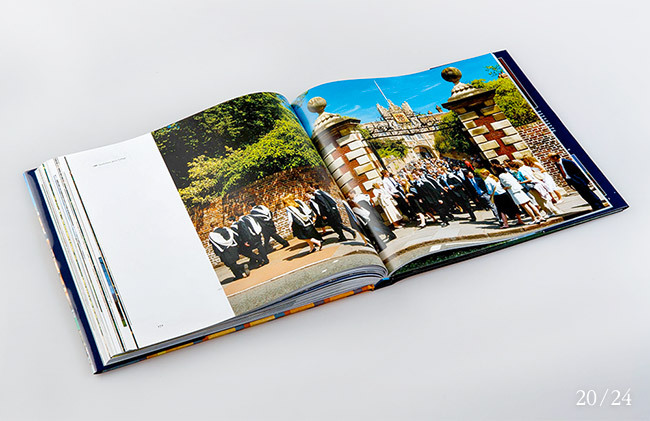 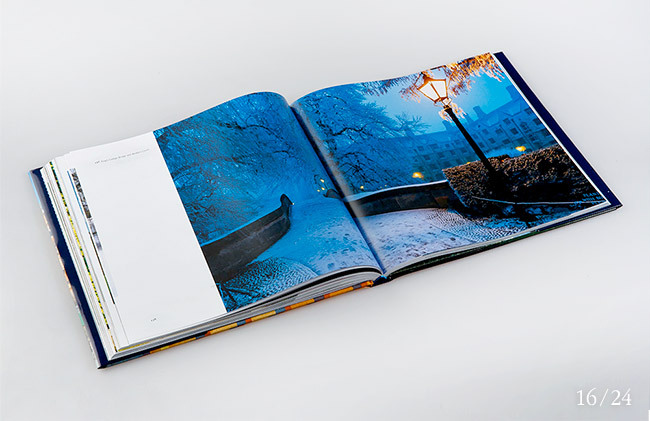 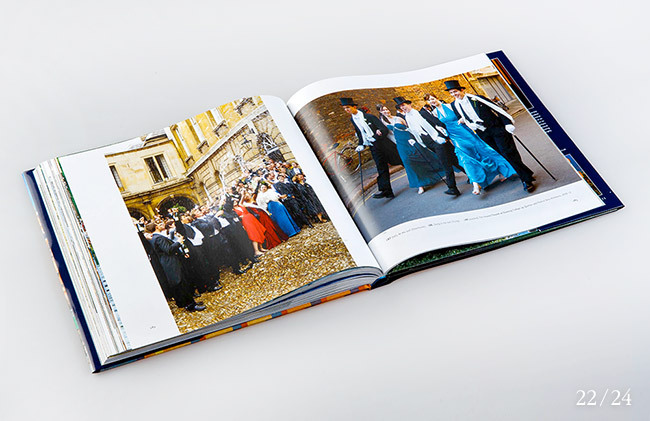 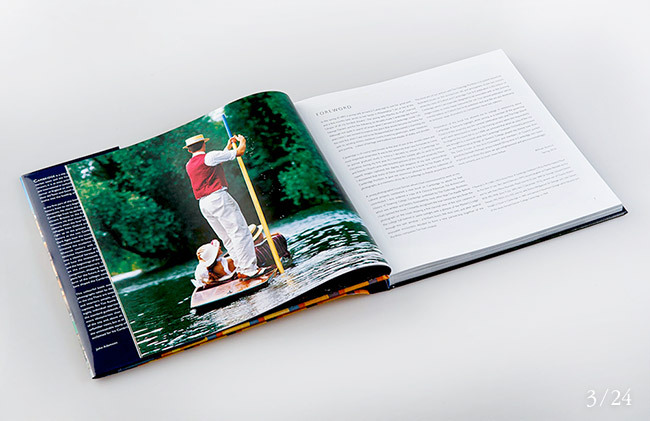 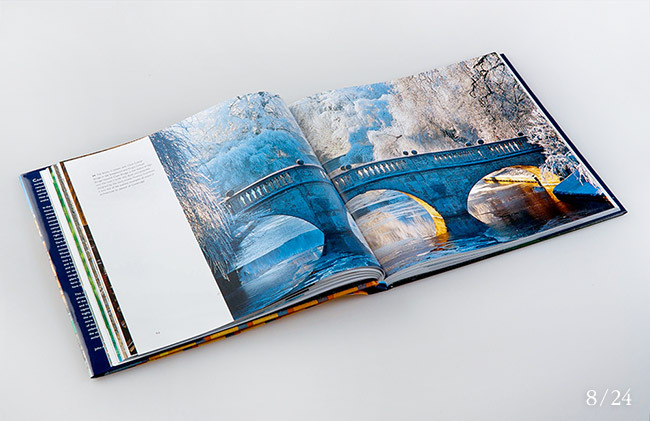 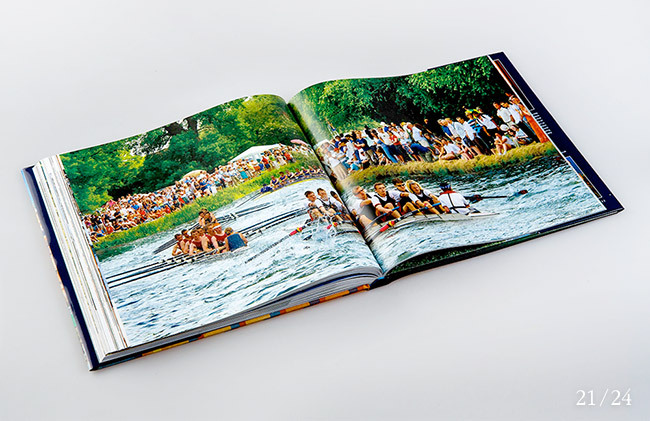 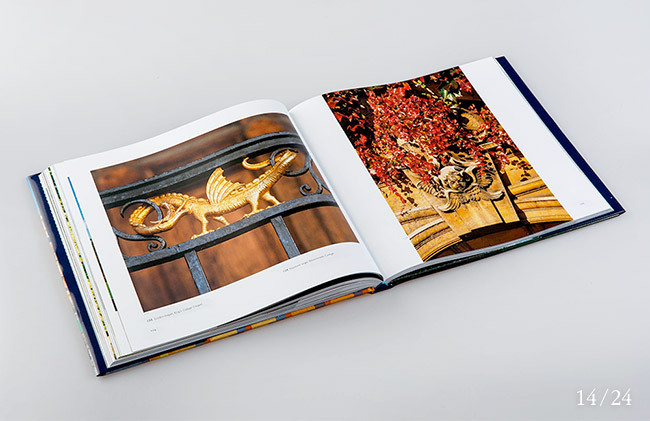 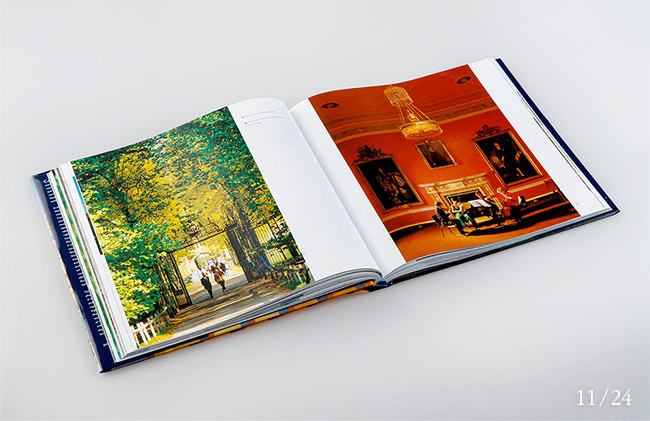 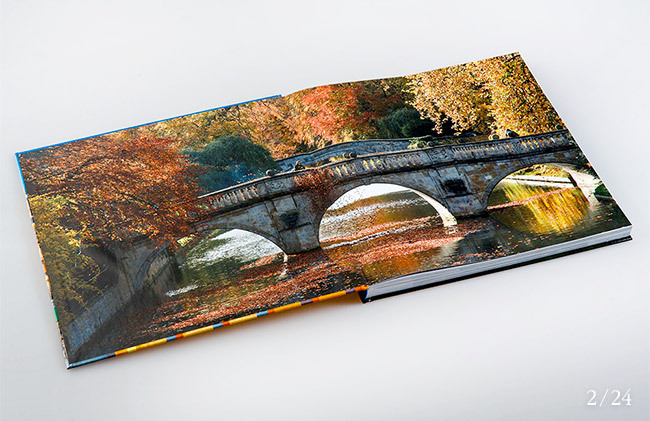 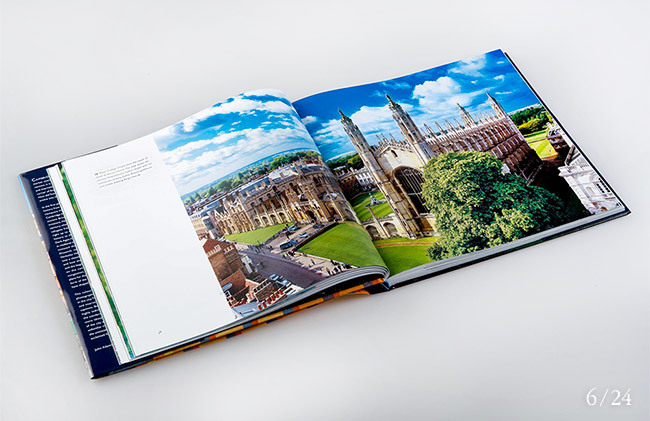 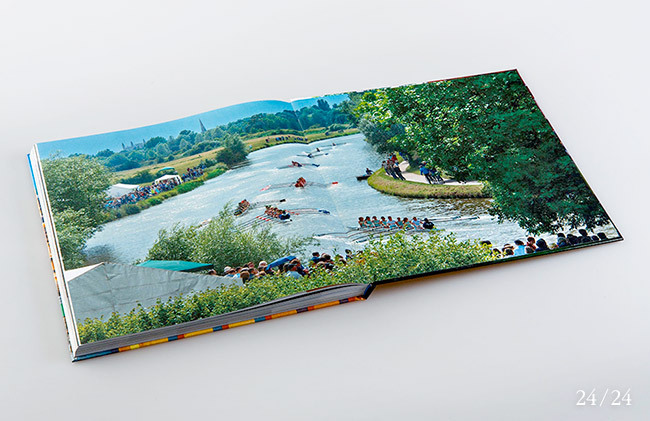 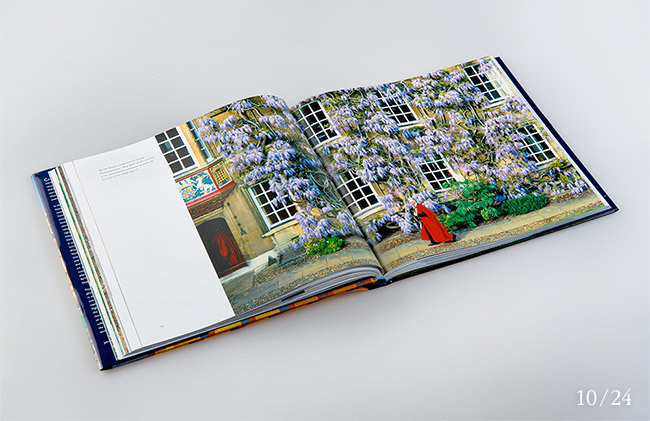 This colourful book overflows with a stunning collection of photographs taken by the author, who lives in Cambridge.